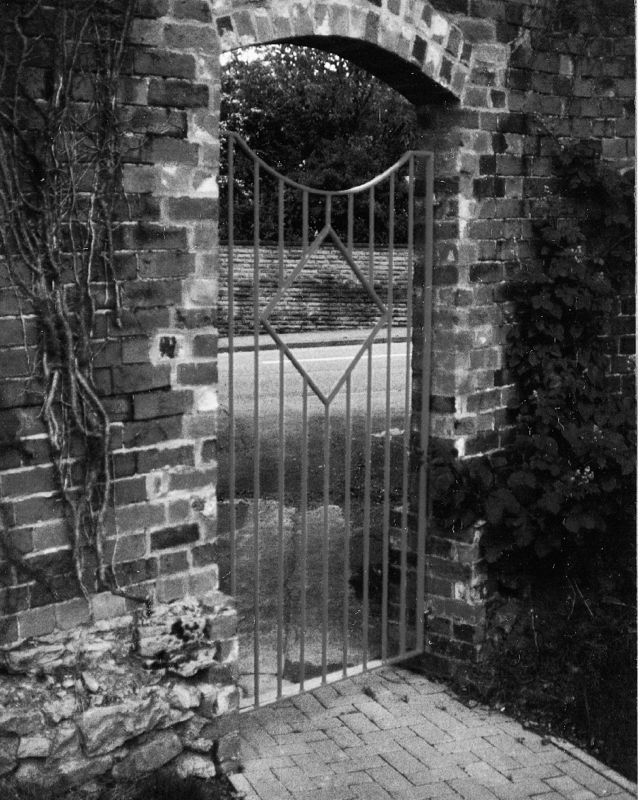 Contemporary style ornamental gate – ideal for a side entrance to your home or secret garden. 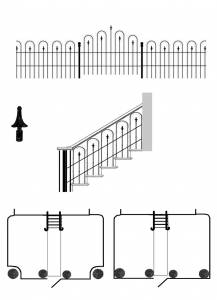 It can fix to a brickwork wall with the fixings supplied with the gate. 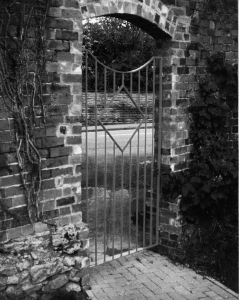 The gate is supplied in Berlin Black painted finish. 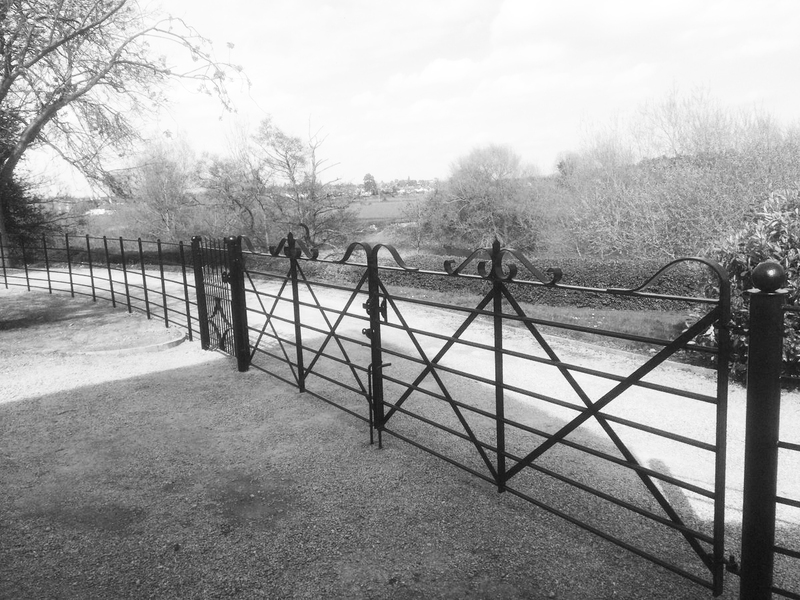 If you would like a galvanised finish this can be requested as a special order. Contact the Forge for more details.